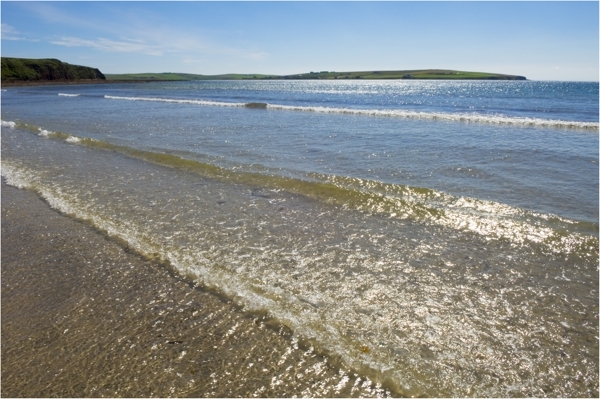 The Sands of Wright is found on South Ronaldsay, Orkney. 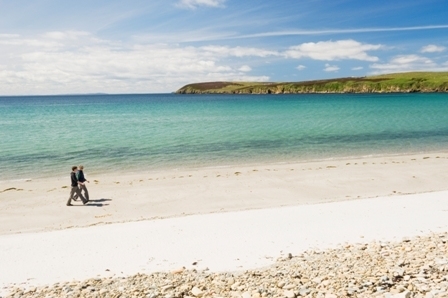 This golden beach is home to gorgeous wildflowers and many varieties of seaweed. 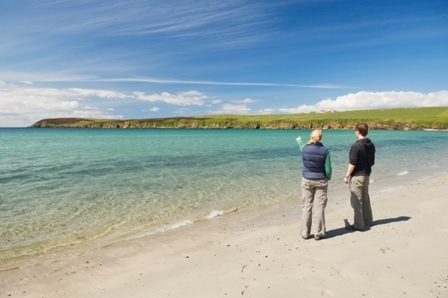 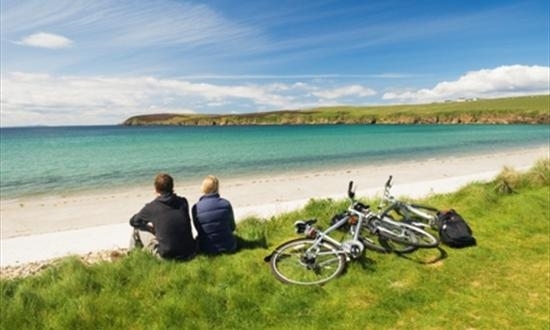 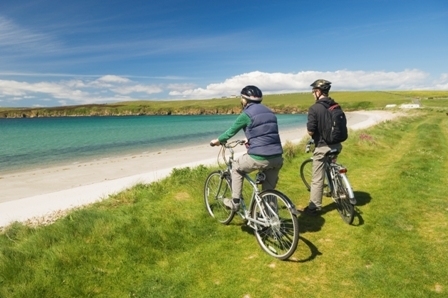 A great area for walking, toilet and picnic facilities are available and every August the annual Festival of the Horse and Boys' Ploughing Match takes place here - a unique Orcadian tradition.